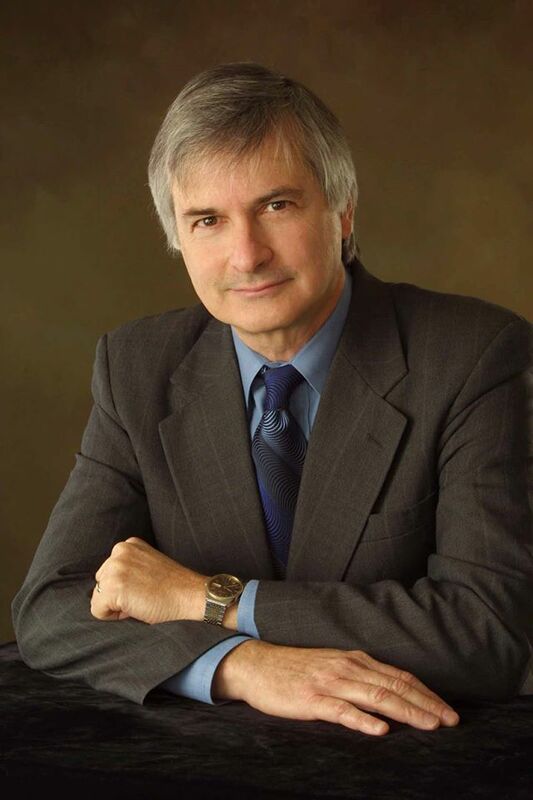 Dr. Seth Shostak is Senior Astronomer for the SETI Institute and former Director of Center for SETI Research. On April 11, 2018, he wrote the article “Space aliens could have died long ago, scientist says” – A new paper argues that any extraterrestrial we hear from are likely to have died out”. His article is a comment and also a reaction to the paper presented by French Astronomer Claudio Grimaldi who suggests that any extraterrestrial civilization we discover is likely to be long dead.